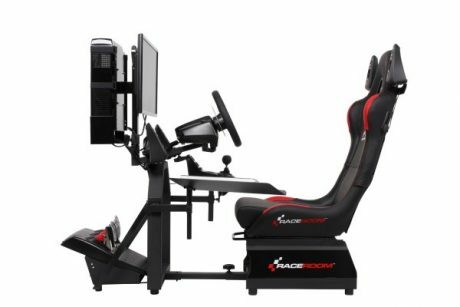 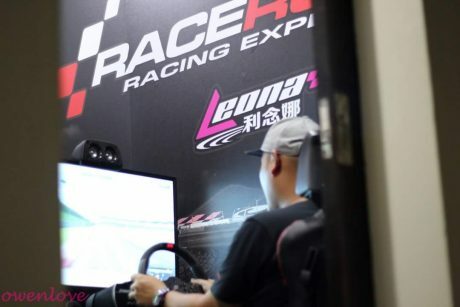 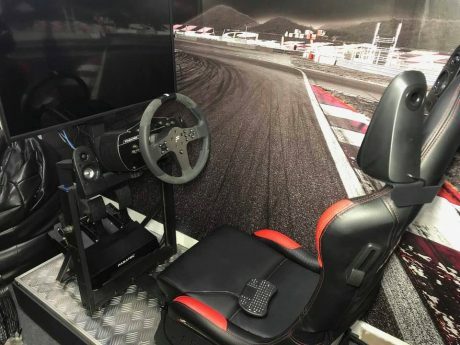 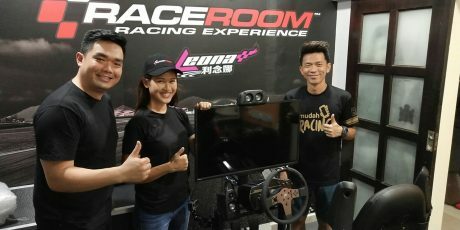 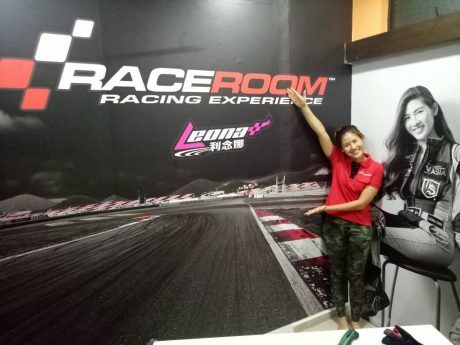 Big Thanks to Race Room Malaysia for providing the state of the art Racing simulator and technical support to realise my dream, to own a racing simulator for training. 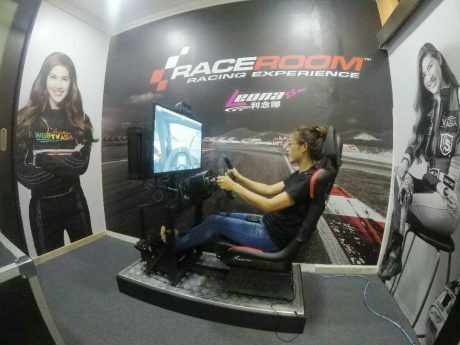 The fully assembled RaceRoom Simulator RR3055 is the completely equipped simulator solution within the RaceRoom hardware program. 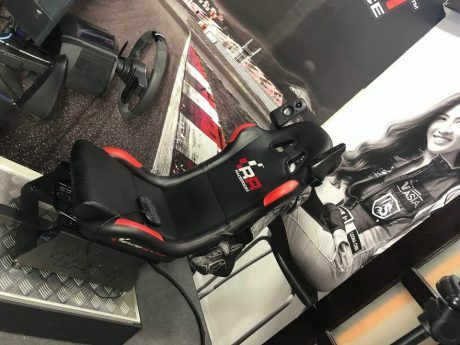 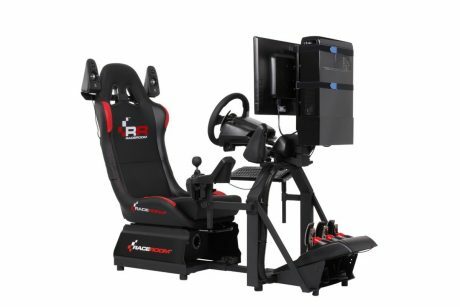 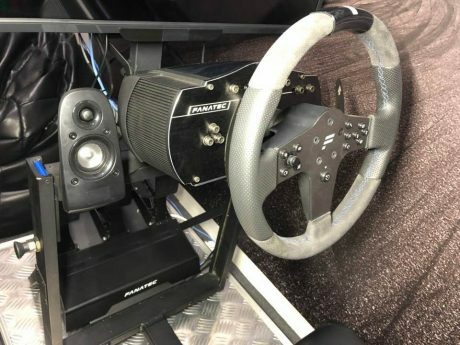 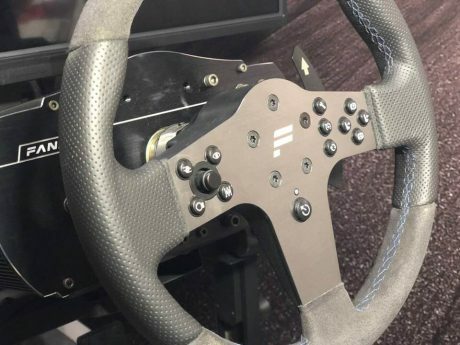 In addition to a high-quality and robust racing seat RR55 with infinitely adjustable backrest with ergonomically shaped side guide, the fully equipped simulator has a high-quality steering wheel and pedal set, a 5.1 audio system and a 24 “Full HD monitor. 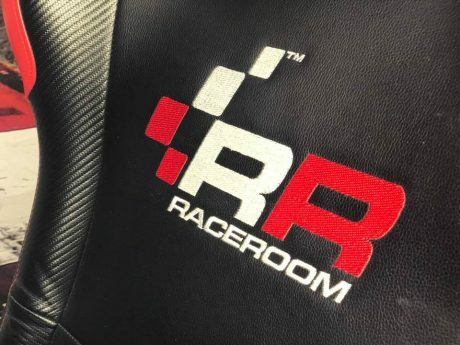 RaceRoom complete simulators come pre-assembled including software installation instructions. 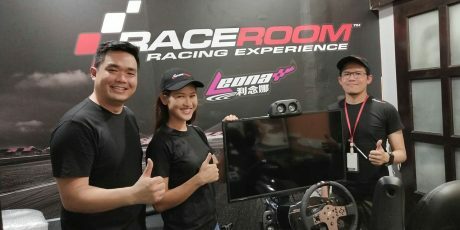 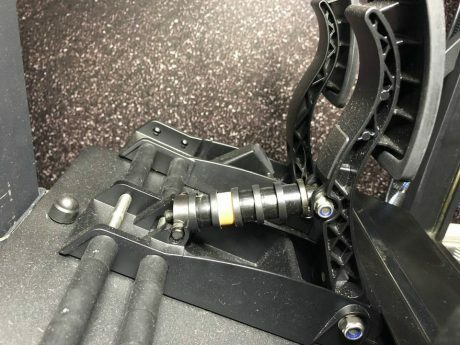 To install the software, an internet connection is required. 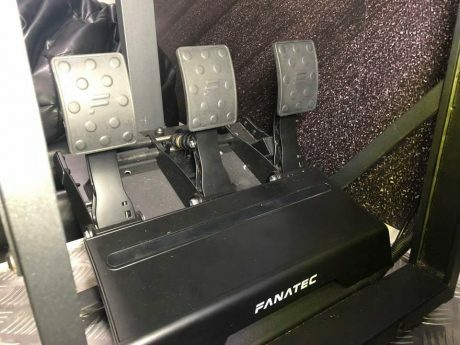 The dispatch takes place by forwarding on a pallet.